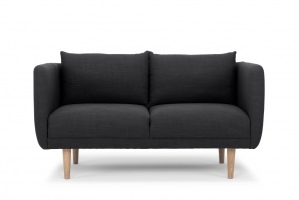 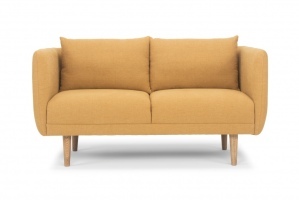 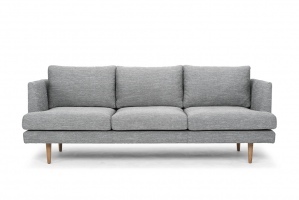 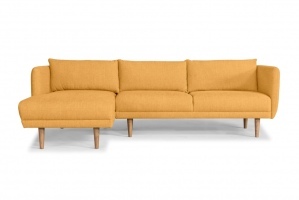 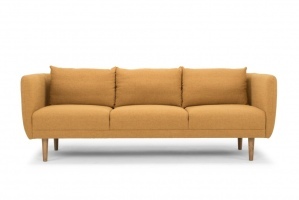 Check out these new Scandinavian style sofa's on their way to our showroom. 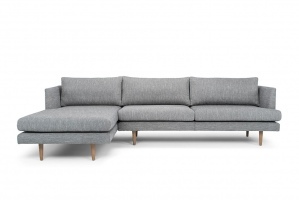 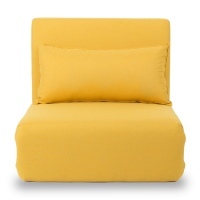 With fresh modern styles and colours these are sure to add clean lines to your home. 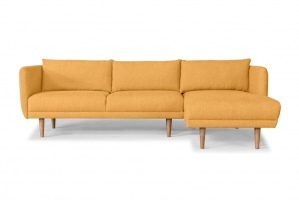 These ranges will be arriving instore in April. 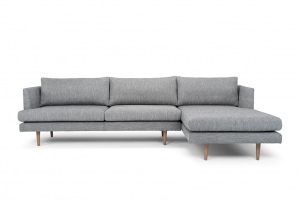 To celebrate we have special deals on Hans, Largos, Mod, Nordic, Starscream and Optimus.